As in all things, Eat Logic are ahead of the pack as they kick off the London Jazz Festival season this week with their unique and forward-looking brand of improvised acoustic-electronica. Members of jazz stalwarts Courtney Pine, Steve Williamson, Jason Rebello, Hugh Masekela join with members of iconic UK sounds-smiths Massive Attack, Basement Jaxx, Labrinth and Imogen Heap, fronted by two of UK clubland’s most distinctive vocalists to bring you the sound of future jazz. ‘Jazz’ as it originally evolved reflected the current sound of the streets until it got stuck in the 50s. Now Eat Logic are here to remind us that the sounds of THEIR street are drum & bass, UK garage, broken beats and funky soulful house. They’ll also be delivering some challenging acoustic jazz compositions and arrangements that have been gaining enormous popularity with audiences. This is ‘Magaso’ from our EP launch on August 4th. If you like what you hear, you can buy tickets for our November 11th gig at the same venue by following this link. This is a review of our recent gig live at The Crypt in Hastings, very kindly written by Rod Hunter. 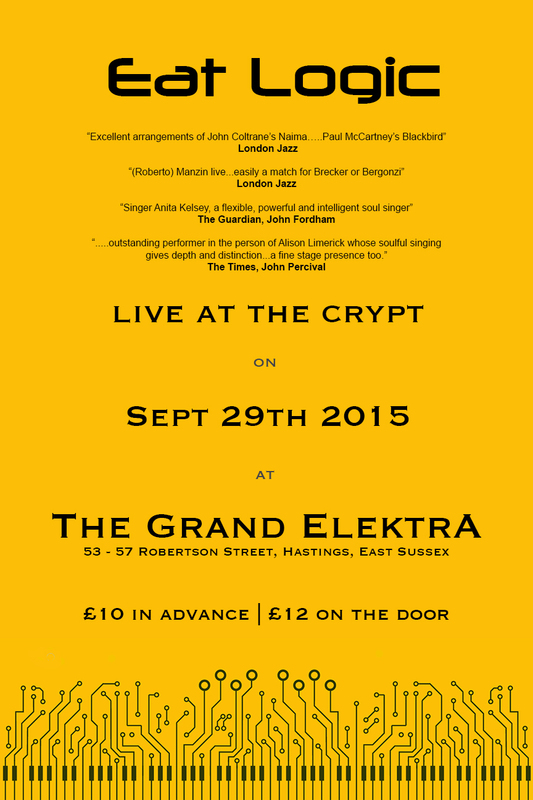 The Crypt is unmistakably back in Hastings. Six weeks of exciting events since their launch on 30th August has featured bands from near and far and is already inspiring comments like ‘the best jazz club outside of London’. If this is indeed the case, then last night was a match made in heaven as Eat Logic took the stage in front of an appreciative audience. From the get go it was obvious that this was not going to be an average ‘trad jazz’ evening as the band launched into the first of their instrumentals, a blistering funk-rock workout that wouldn’t sound out of place in a 70s action film. But despite the passing retro reference this is a band firmly rooted in the present, as the next two hours were about to show us. What followed was an eclectic fusion of contemporary jazz, chillout, drum and bass, nu soul, UK garage, soulful house, funk and Latin – all in the context of an electro-acoustic soundscape. The well thought out arrangements, complex time signatures and sense of harmonic adventure roots the band firmly in the Contemporary Jazz category, but to shut them up in this box would be to do them a great disservice. Each genre they passed through sounded natural and authentic, though their overall sound remains cogent thanks to consistent instrumentation and compositional style. At one point they dropped down to a five piece to deliver an exquisite arrangement of Paul McCartney’s Blackbird, beautifully sung by Alison Limerick – already a future show stopper if audience reactions are anything to go by. The world-class musicianship of this band cannot be passed over in any complete appraisal of their performance. 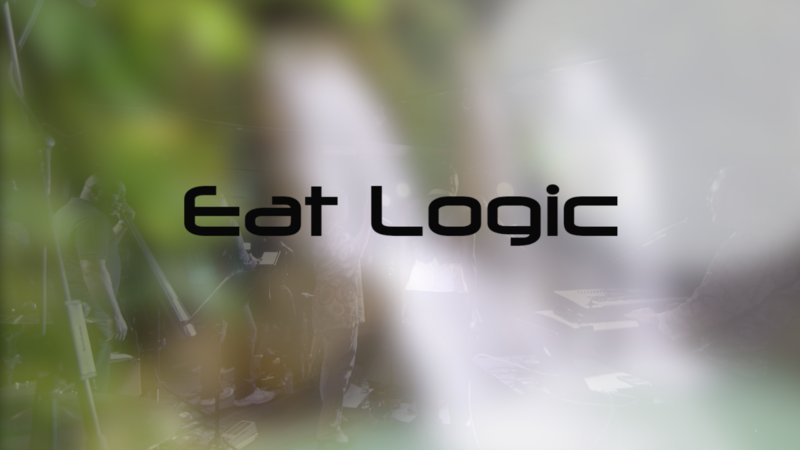 All of Eat Logic’s members are master musicians and singers whose work ranges from top jazz artists Jason Rebello, Courtney Pine, Hugh Masekela and Roy Ayers to icons of ‘the UK sound’ such as Massive Attack, Basement Jaxx, Imogen Heap and Labrinth. This love of the traditional mixed with the very newest sounds and ideas in music is perhaps what makes Eat Logic unique and perfectly explains their description of themselves as a ‘future jazz collective’. Sax player Roberto Manzin’s playing showed a deep study of the jazz vocabulary, delivering an individual and intricate melodic and harmonic flow contained (barely) in highly-charged solos. Trumpeter Kevin Robinson combined formidable chops with great tonal versatility, coaxing other-worldly sounds from his instrument. 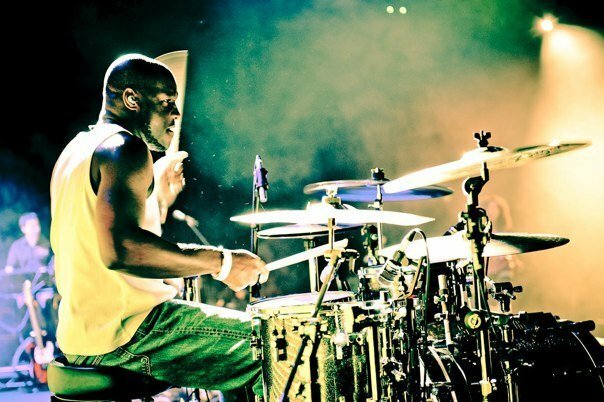 Drummer Jerry Brown drove the Eat Logic machine forward with expert use of polyrhythms and displacement, delivering power when needed with minimum effort, and showing the greatest sensitivity for what was being played around him. Winston Blisset alternated between electric and (electric) upright bass, playing to each instrument’s greatest strengths and underpinning Eat Logic’s sound perfectly. Alison Limerick displayed an impressive range coupled with the perfect tone for pieces like Blackbird – almost Simone-esque in places – and her improvisation mixed great melodic dexterity with a joyous energy that irresistibly pulled us along with it. Guitarist Dave Ital was on top form with a fluidity of playing that was a beauty to behold and Anita Kelsey’s warm soulful tones contrasted perfectly with her stage sister’s jazzy flavours, with her performances lending a light and refreshing element to the band’s set. Keyboardist Gordon Hulbert, the bandleader, is the driving force behind Eat Logic and his sound palette is a significant identifying feature of the band’s sound. Think Joe Zawinul, Lyle Mays or Herbie Hancock, only with a 21st century twist. 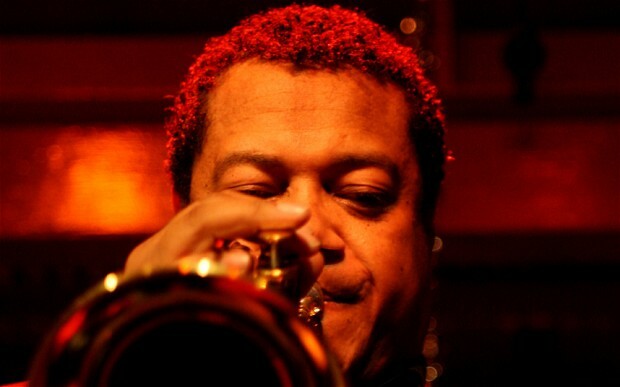 Gordon’s playing obviously draws from a wide range of influences, from the gospel style piano of Blackbird to soaring synth solos and Smith-like hammond organ work, but his strength lies also in the supporting role he plays in helping to create the atmospheres for the soloists’ flights of fancy. I had a feeling that I was witnessing history last night as Eat Logic, only two gigs into their career, delivered two sets of finely honed pieces as if they’d been touring them for years. This is a band destined for the major jazz stages of the world, so catch them now and watch their rise to the top! The Crypt continues with their plans to support some of the best local jazz, funk, soul and blues talent, so I look forward to seeing many more successful nights like this! 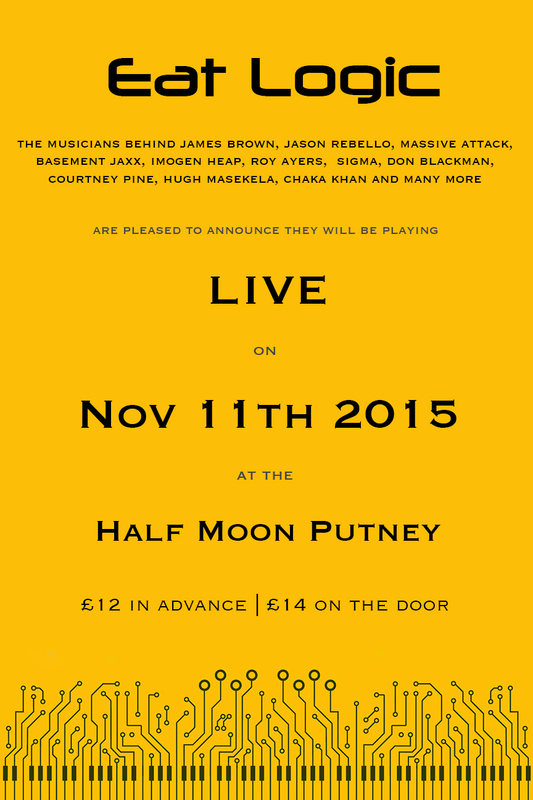 click here to buy your early bird tickets for the show on 11th November. 8) The Performance. Our band are all used to shooting in TV studios and doing videos for record labels, so most of this stuff wasn’t necessary to bring up, but here are some pointers for those without that experience. If you’re miming, it’s important to know how you’ll look on camera. It’s sometimes hard to convey the energy of a live performance, particularly for drummers and sometimes vocalists. 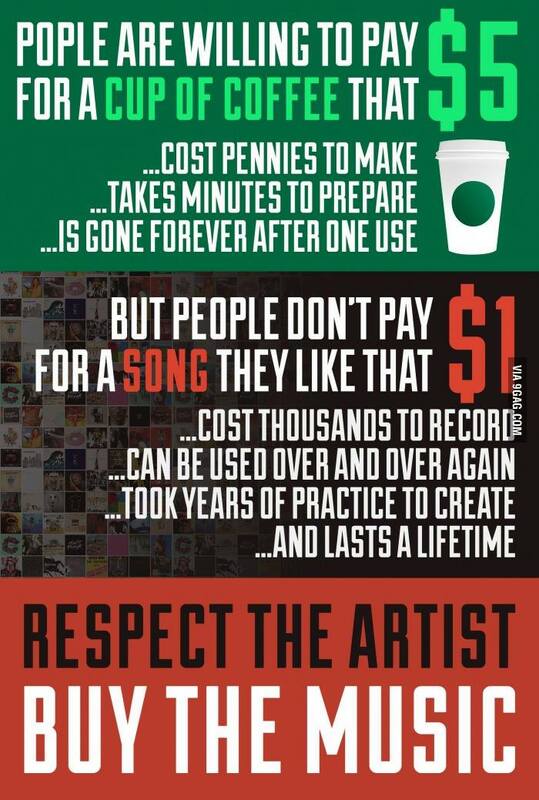 For this reason, wherever possible hire a PA system and ACTUALLY PLAY along to the backing. This will convince the viewer much more. Of course, make sure that your chosen location is ok with the noise levels that are necessary to do this. The film studio we hired had mirrors along the back wall too, so we were able to see how we looked during each take. I’d highly recommend this. You’d be surprised how many times I’ve come across musicians who don’t know the parts they’re miming to on videos. It may sound obvious, but learn the parts as if you’re preparing for a live gig. Have it down to the same standard and it will come across well on the video. Remember on a gig if you fluff up it will mostly go unnoticed, but on camera every detail is recorded and much more noticeable. 9) Be realistic about the number of songs you plan to shoot. Even if you’re having fun, shooting your own band video can be very tiring. On top of this, a photography studio can get very hot and this can take its toll on the band’s energy over the course of a full day. I don’t recommend more than 8 hours for a shoot, although I know many will be happy to go all day and all night. IMHO, keeping the workload manageable always makes for better quality outcomes. My own advice is to plan for NO MORE than 3 songs to get the best results. I’ve tried for more and the overall shoot suffered as a consequence, due to lack of good usable footage. 10) Have fun! This may sound like a given, but believe me, making your own band video can be a very stressful thing when you’re all in the moment. Being well prepared will help to keep the tension at bay and keeping the mood light and relaxing is going to make everything run more smoothly. Make a day of it, bring your favourite wine, beer, non-alcoholic drink, tasty snacks etc and let yourselves go. Having fun in your video will sell you so much better and the interaction of happy people on camera is an important part of the performance. If you have your own experience of shooting a band video and have any further tips for our readers, please get involved on the comments page. We’d love to hear from you. If you liked this blog, please head to our ‘subscribe‘ page and join our mailing list. You’ll be kept up to date with new posts, offers exclusive to members and free goodies such as tickets to gigs and mp3s etc.